What you think that Samsung Galaxy S4 is the fastest mobile in the world now? Think again it could be wrong perhaps because there is another smartphone which could beat Samsung galaxy S4 in speed. 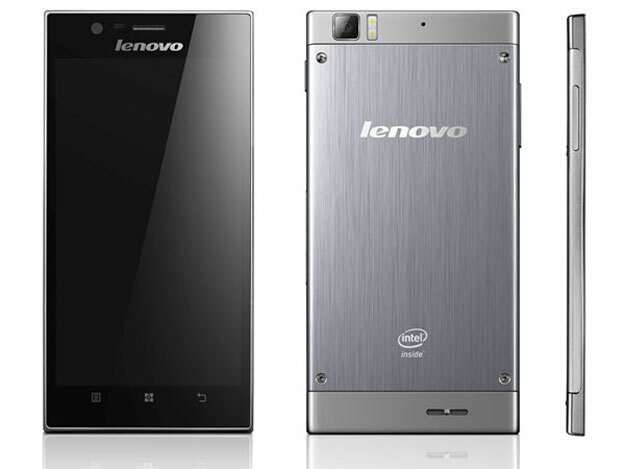 It is Lenovo K900 which is soon going to be launched in India. It costs around 25 thousands which is much less price than Samsung Galaxy S4 and in specification it is more than Samsung Galaxy S4. The launch date is around May 10 and when it will be launched it could possibly attract buyers because of its configuration and speed. It will be coming with Intel’s dual core clover trail processor inside; it is Intel Atom dual core processor clock at 2GHz of speed. It will feature a full HD display, 2GB RAM and expected to come with 16GB of internal storage. It will come with 13mp rear camera having Sony Exmor BSI sensor and 2mp front camera and with Android 4.1.2 jelly bean OS. So there is and will be a faster smartphone than Galaxy S4 on which you can think about buying if you like speed much than brand. 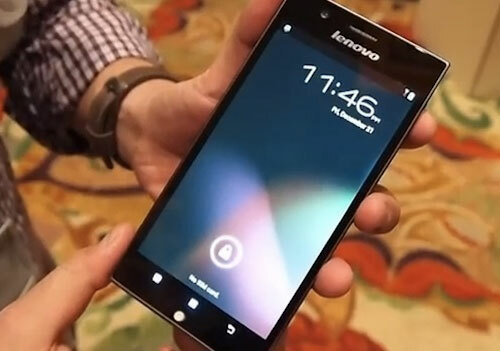 On the other hand as we know Lenovo has brand reputation so you can never be betrayed with quality and functionality of this amazing coming device Lenovo K900. If you are going to buy Samsung Galaxy S4 then think about it again and if you could wait then wait for it.